Architects, developers and planning officers often go to exacting lengths to make absolutely sure that they get the look that they're aiming for in a building. For houses that can mean specifying the type of brick, the tile on the roof, and specific styles of windows and doors. Even soffits and guttering do not escape careful scrutiny, selection and specification. Damn right, too! These materials have a huge impact on the overall appearance of the house and should be defined carefully to preserve the integrity of the design, and the quality and sale-ability of the finished product. 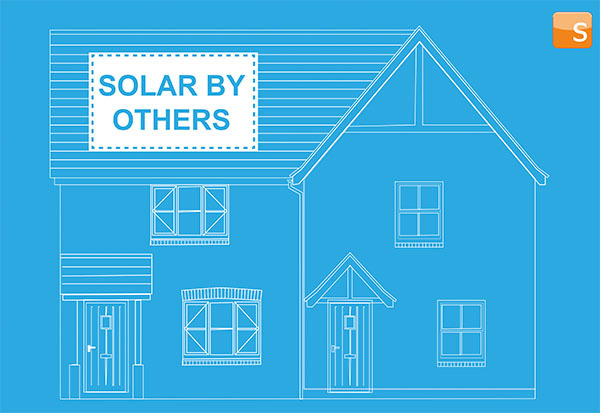 Which makes it all the more surprising to find in developers' design packages a great big rectangle drawn on the roof labelled "solar by others" or "solar by specialist installer". Surely you know that once you hand over your beautiful, carefully considered design to a Quantity Surveyor, if your specification does not nail down the materials you're looking for, then the words "solar by others" might as well say: "solar - the cheapest you can find, no I honestly don't care what it looks like - yes, I know I was really fussy about the exact make and model of cavity closer, but really, just get what you want for the solar - it's not like anyone will notice it's there." Solar PV is becoming more and more common on roofs. Incentivised by Feed in Tariffs, more than 800,000 households have now chosen to install solar as a retrofit. 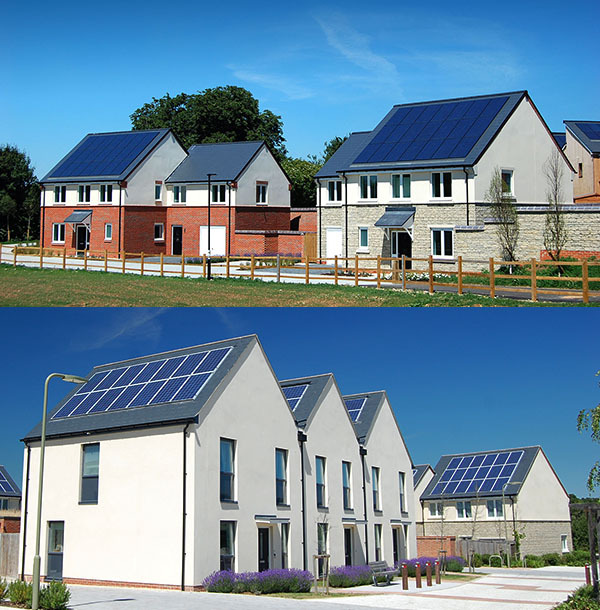 Building regulations in Scotland have made solar the norm on new homes and planning conditions in many local authorities (including zero carbon homes in London) also mean new homes are more likely than ever to need solar. With the coming shift towards electric transport - (the speed of which I predict will take policy makers and energy companies completely by surprise), economies of scale for battery manufacture will drive the availability of cost effective electricity storage, and make solar an even more compelling feature of a mainstream home. 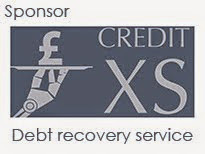 The cheapest panels have silver frames, a white backing sheet and polycrystalline cells. Sticking them on a framing system above the roof covering is still (only a little) cheaper than going inline with the roof. 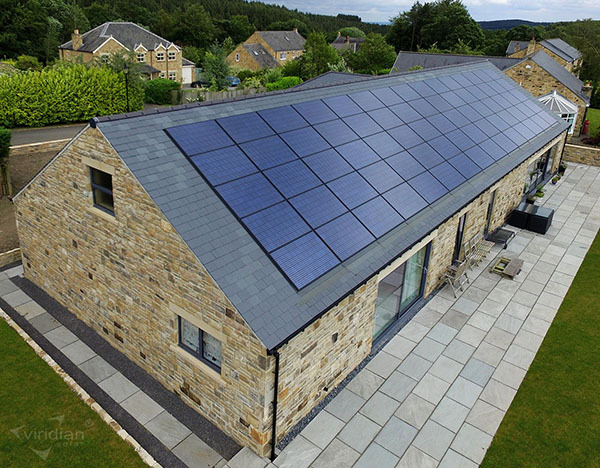 If you don't specify what solar you want, this is what you're likely to get. Here are the choices you face, starting with those that have the greatest impact on 'kerb appeal'. The number one impact on the overall look of the building is the layout of panels on the roof. Early design engagement with solar specialists means that cluttered designs fitted around other roofing features can be avoided. Higher power panels can be selected to achieve energy goals in the most aesthetically balanced way. See also this guidance on panel design by the Campaign to Protect Rural England. Solar panel frames are most commonly either silver or black. Both have a protective anodised surface finish, but a silver (natural) colour avoids the dyeing process needed to make a black frame so is slightly cheaper. In most (but not all) situations black frames are considered the most discreet and harmonious choice. 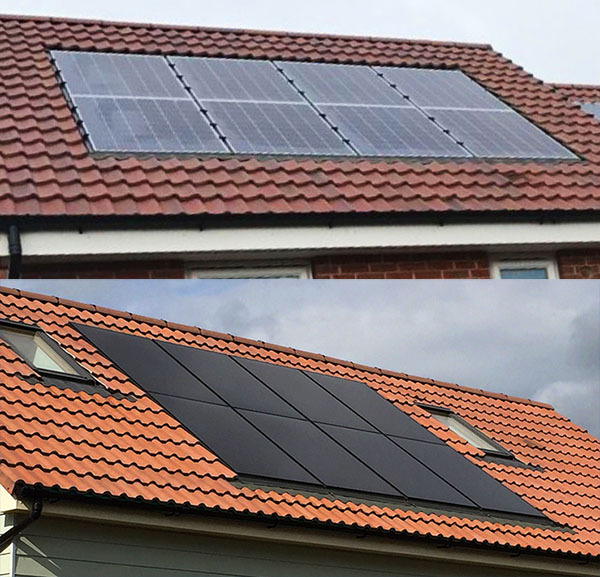 Panels can be mounted on metal racking above the tiles or slates or conventional roof covering, or they can be sunk into the roof covering (roof integrated), replacing the conventional roof covering and looking more like an intended part of the building design and less like a 'bolt-on'. Many systems use a 'top clamp' arrangement to hold down the panels to the framing, but some systems have hidden fixings, resulting in a less cluttered finish above the plane of the panels. A white backing sheet means you can use ever-so-slightly lower power cells in your panel for the same overall panel output (the white sheet reflects light and keeps temperatures a little lower so the same cells perform better). When combined with mono crystalline cells (which are not quite square and have missing corners), a white backing sheet will produce a characteristic pattern of diamonds running up the panel in columns. Polycrystalline cells are sometimes a similar price to mono crystalline cells, but in times of over-supply often seem to fall further and faster. Right now modules based on polycrystalline cells are around 10% lower in cost than those based on mono crystalline cells. In general poly cells will look a bit bluer than mono, and may have little more colour variation across and between panels , but modern cell production technologies can mean that nowadays they rarely show the crystalline pattern that used to be so characteristic of this type of panel. (More information on the differences between polycrystalline and monocrystalline cells can be found in this blog). Some manufacturers hide the bus-bars (silver strips at the top and bottom edges of the panel that electrically connect the cells together, but obviously this also adds cost. Some panels have cells with rear face connections so there's no silver lines visible on the top face of the panel. How About Just Asking For Roof Integrated Solar? For sure there are some great looking roof integrated solar systems available. But specifying roof integrated can still result in a wide range of outcomes when you hand it over to the commercial team. This is particularly the case for roof integration systems that give freedom to use any old panel. I took the pictures below at the same site and they show two phases of the same development. The specification called only for "in-roof solar", opening the door to the silver-framed installations in the lower image which meet the letter, if perhaps not the spirit, of the specification. For something that has such a big impact on the way a building looks, surely it's time for designers to take control of the solar they get, rather than giving the commercial team carte-blanche to go with the cheapest option offered. Unfortunately there’s no substitute for carefully choosing and specifying the product you want, just like you do for other building materials. SolarEnergyMaps.com has a large database of Europe solar locations. This for sharing this nice piece of writing.If you are looking for energy companies in san antonio, then you can contact bluebonnetsolarpower.com for details. Hey, I noticed in recently google trends, <a href="https://www.loomsolar.com/collections/buy-luminous-solar-inverters-online>Luminous solar inverter</a> trend is growing. If you are interested to buy this product, visit Loom Solar. I read your post very useful and very helpful also solar Panel is the best site for save money save power. Oahu is the finest write-up My partner and i at any time examine. I will be totally satisfied concerning this write-up. Thank you regarding changing finest out of doors pvt lamps. very useful post about solar panels.If you are looking for solar panels Choose FutureSolarUSA and bring the finest Solar panels for home.Our quality products with free installation and warranty will help in saving your money. Solar energy is the cheapest energy right now in the market. So many countries have developed solar power house for more electricity power. But still not everyone is aware of that. All the above 6 tips are important to know about the solar panels before buying EVA Backsheet or installing it. Thanks!